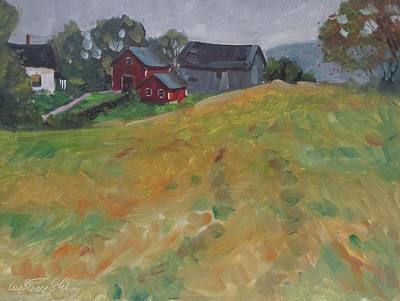 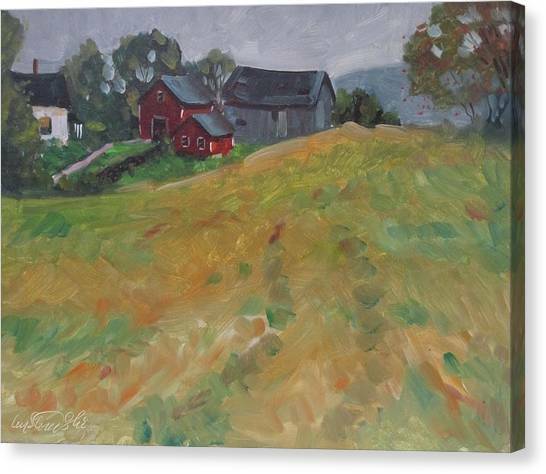 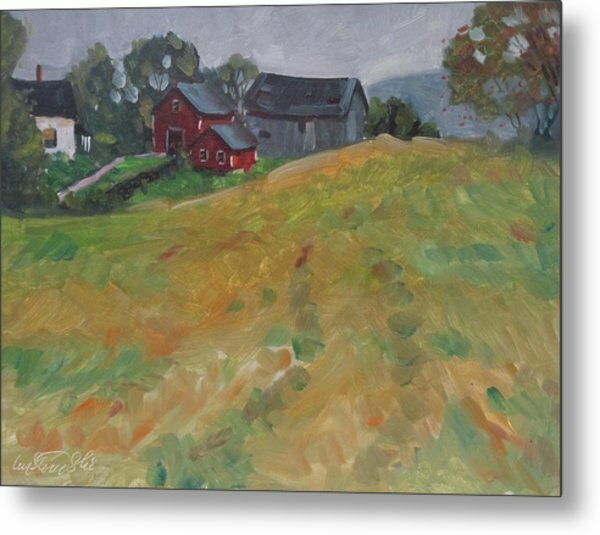 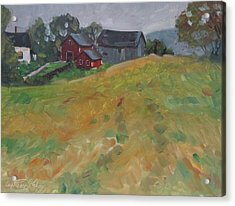 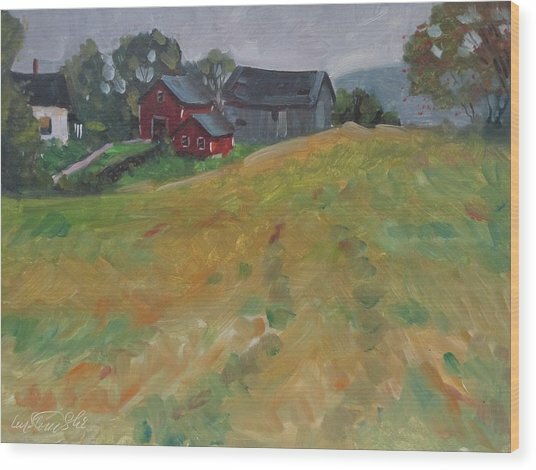 The Schneider Farm is a painting by Len Stomski which was uploaded on October 7th, 2010. 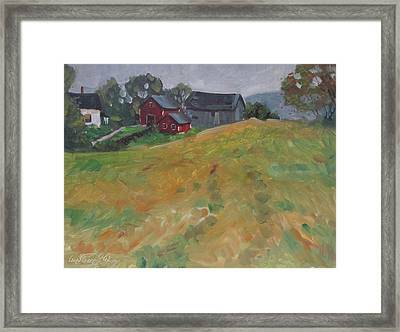 The palpable atmosphere and the sweep of landforms give this a subtle and profound feeling. "Beauty" seems a weak word for your work -- there is so much more involved.